iPad Mini Me Is Here! Its Here! 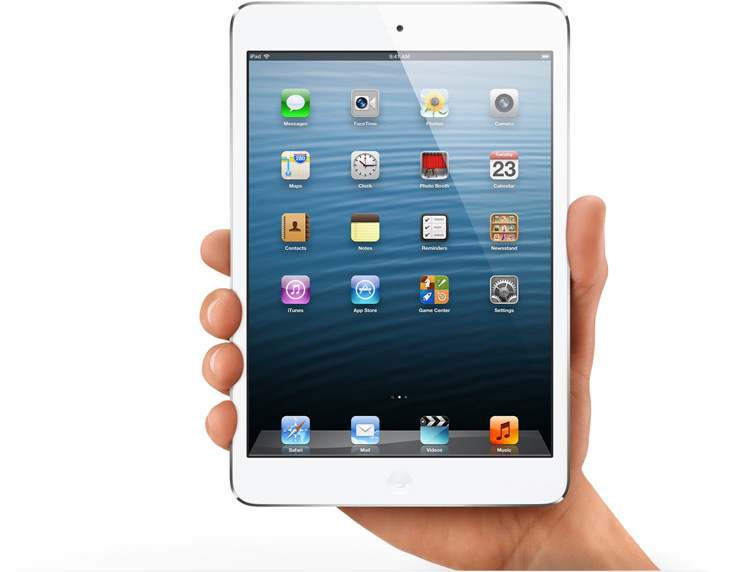 The Apple iPad Mini launched Nov. 2, 2012 has been much anticipated yet the buzz has become crickets with other national events going on. I’m sure by Christmas the crickets will be singing as Holiday gift giving and loyal Apple users will begin to pick up where Apple left off. Although smaller than the predecessor iPad it still packs a big punch. The WiFi-only iPad mini weighs just 0.68 pounds (308 grams), which is less than half the weight of the fourth-generation iPad. Thin at 7.2mm (vs. 9.4) and measures 7.87 x 5.3 inches (200 x 135mm) on the other dimensions the screen plane is 7.9-inch, 1,024 x 768 IPS LCD. Many users are excited for the more discreet size iPad and although sales are not met to expectation of Apple’s prediction, I think it’ll be a slow and steady win to the race. Its official, October 29th Google will hold The Android Event in NYC. Invites have been sent out to major Android participates and rumors of Android 4.2 will be out with vanilla Android phones and the new Nexus 7 32GB which is the Androids trump card this Holiday to the iPhone 5. 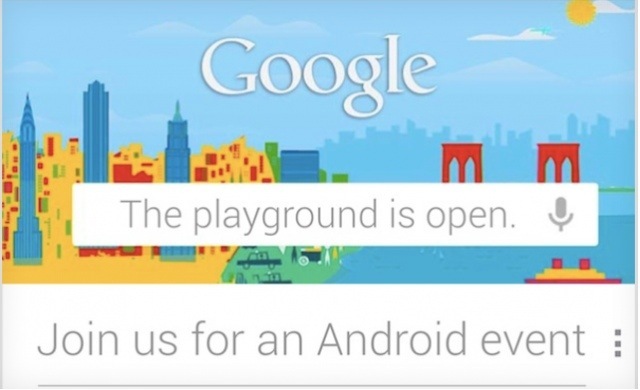 “The playground is open”, speculates OEM for Android and as we’ll as the new user interface for Google Play. A concept to share mobile photography by Kevin Systrom and “Mike” Krieger created in Oct 2010 (Wikipedia) this spark ignited many mobile application developments such as InstaTweets, InstaFonts, InstPicFram, Insta…almost anything. More and more iPhone and Android applications are becoming “Instagram-friendly” making it easy to share among other Instagrammers. High profile social networks like, Facebook and Twitter make sharing your snapshots easy as a tap, making this young company noticeable. So noticeable that in April 2012 Facebook, Mark Zuckerburg bought Instagram for around $1 Billion dollar, making it that’s InstaFamous and a leader among the pack! Instagram continues to thrive in the ever changing and competitive social network of applications. Currently pioneer a new development called InstaMeets, Instagram bringing the free photo sharing application on another plane of networking. 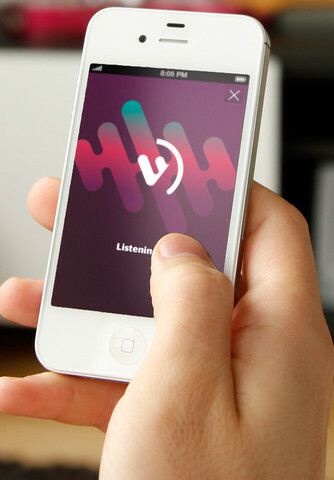 The iPhone application Viggle is trendsetting with more sponsors and selections of gift cards made available. 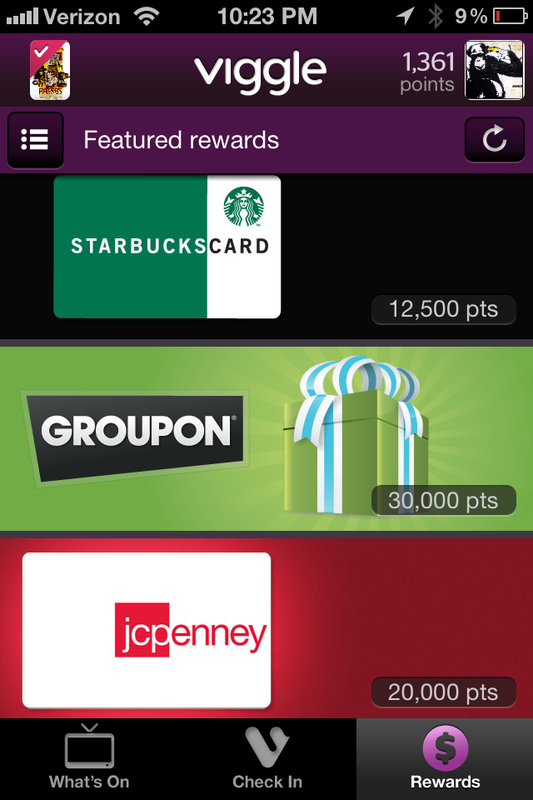 Now available for Android phones to join the competitive race of who earns the most “points” among friends and family. Click “Check In” and your done! 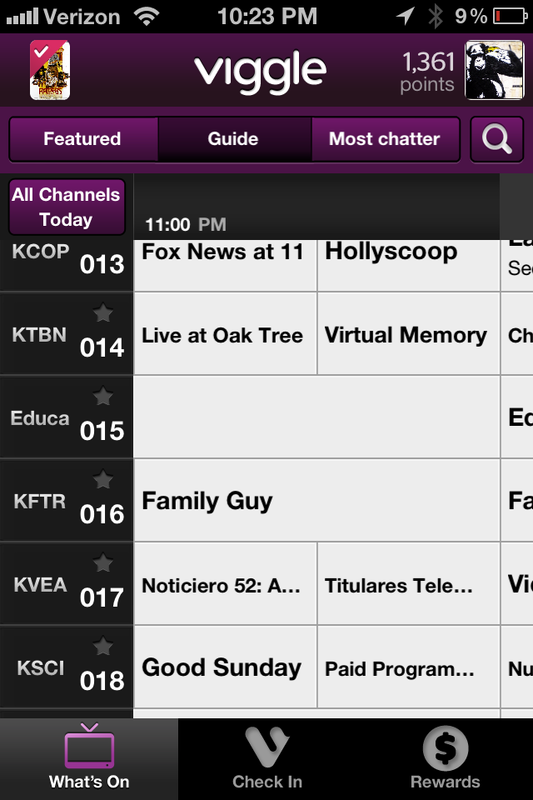 Watch your shows, commercials or the news and watch your account rack up the points! I’m not much of a TV watcher but I do have my TV on for white noise while I’m home or working, so, why not earn some points and buy me a Starbucks Carmel Macchiato when I’m done or maybe treat myself to a $10 iTunes gift card and buy that game I’ve been eyeing. My friend was steady strong saving her points for an $50 Amazon gift card (it was quicker than the 4,000,000 pts for the Royal Caribbian cruise) and she achieved it in no time, I was pretty impressed, buying herself a nice pair of new Nike running shoes. The Gift cards range from a $5 Chili’s to $10 CVS and even a FREE month subscription to HULU or you can DONATE to the National Breast Cancer Foundation, Inc. This little application for the Android and iPhone is the new way of “social media” for the ‘couch potatoes’, online shopper and everyday competitor. 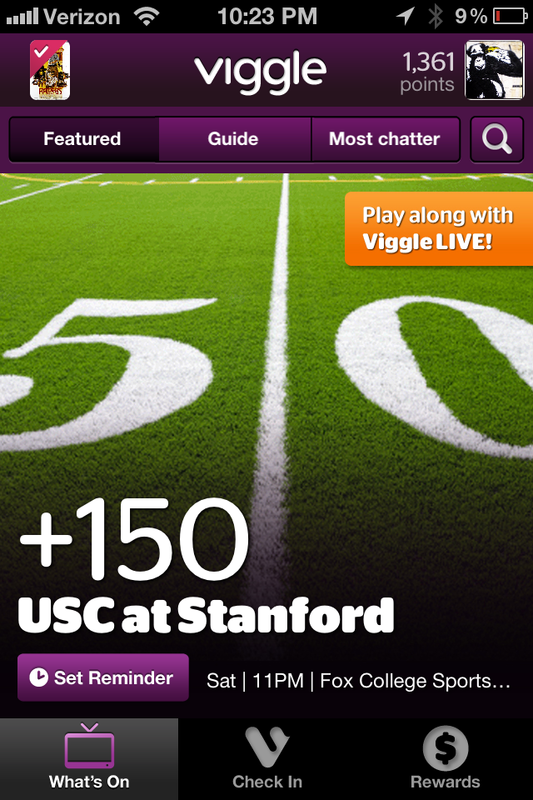 Not only can you view what’s playing with the Viggle Guide but you can also see what the “Most Chatter” trend is from other Viggle users and on NFL games Viggle has a new “MyGuy” BETA game host competition where the winner can win 1,000 pts! You predict and coach your team, scoring as your team plays. I have already bought myself (2) cups of starbuck Grande specialties coffees and an iTunes $10 gift card and I’m not stopping yet! I found this app to be fun, enjoyable, easy and social. I recommend it to all to give it a try. 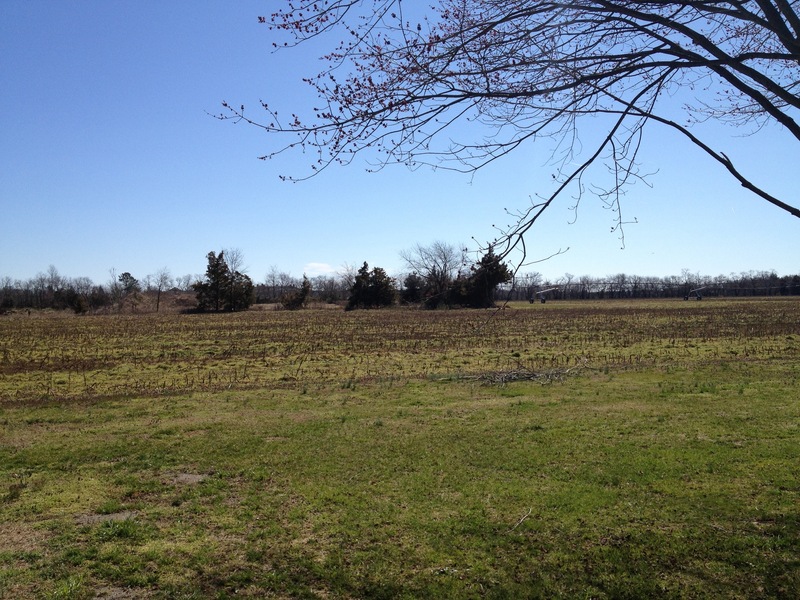 I’m back in Delaware for a couple if weeks until it is T-Minus pack and move back to Cali. The days are going by faster than I can grab and it seems like when you want to treasure moments with those you love the most, they slip faster than you can imprint in your mind. It comforts me to know I will be back shortly for visits, birthdays and Holidays that will quickly arrive. On the flip side of the coin, my new adventure, new path, chapter is eagerly awaiting for me with crisp, fresh, clean pages as I readily dip my pen in ink to begin my calligraphy. It’s been a while since my last post. I’ve been traveling and have relocated twice since Tampa, Fl. I am back in Cali and loving being back home. 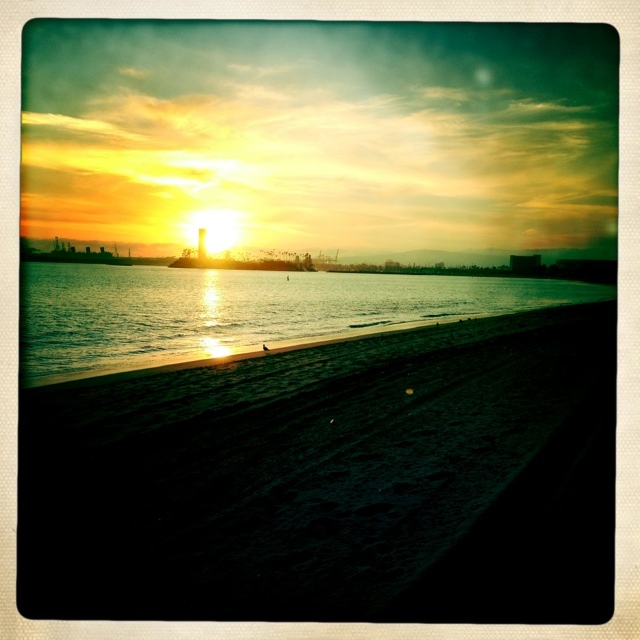 I’ve been enjoying the beautiful sunset over looking the Long Beach waters and waking up to sunshine. Last time I was moving from Tampa to Delaware, now I’m making the BIG move back out West. I’m excited and ready for a new adventure. It’s been something I’ve been wanting to do for many years but was waiting for the right time, and the time has finally come. I’ve been taking a break from design and volunteering. Somewhat of a hiatus but when I finalize my move I’ll be ready to jump back on the saddle with a vengeance. So, stay tuned, I have much to share and write about. Not only have I taken the leap further into the Apple World with my first iPhone purchase but also in my personal life and have new ideas I’m excited to evolve. 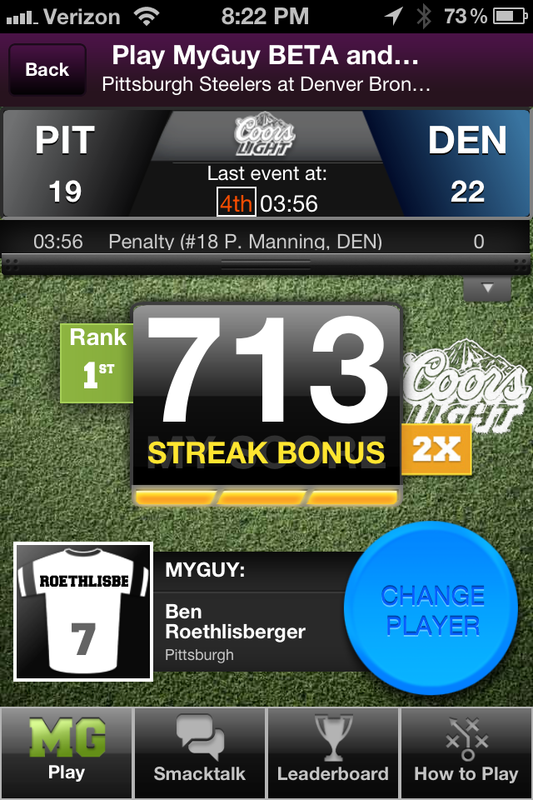 Skyfire is now becoming the hotess mobile web browser for the smart phone. With the new leased update version of Skyfire 4.0, allowing users to utilize social networking apps with their floating “SkyBar” on the bottom, there’s no need to switch apps to Tweet or Like a page. RSS feeds, including Google Reader as well as Groupon and the ever so appreciative Flash Video for Apple users. These are just a few of the amazing options you have with the ‘worlds most social browser’. As an Android user I prefer the all-in-one browser. Its user interface is nice and its easy to switch from Android view or desktop. For the iPhone/iPad user, the Flash Video makes it easy and fast to watch videos that are sometimes unavailable to users. 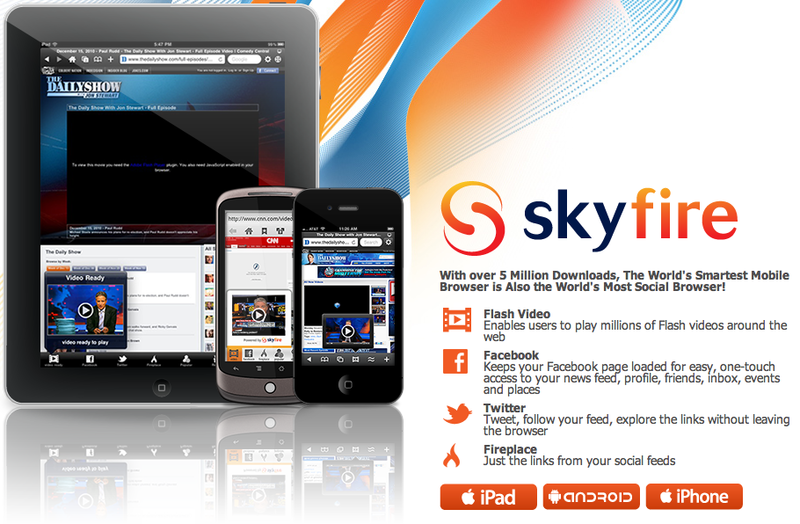 Skyfire is FREE in the Android market (with a $2.99 for video license) and $3.99 for iPhone/$4.99 for iPad. Android users are offered a 3 day free ‘video trial’ before the decision of purchasing the lifetime video licensing. Verizon VCast customers will have free access to video feature as well as the 3 million beta testers who already had downloaded the app. Skyfire with the Eight New Features makes it not only a powerhouse but number one choice for Android/iPhone/iPad mobile browser use. You ask me, it’s worth the price of a tall coffee from Starbucks. What Da Font is that? Have you ever looked at a word and wondered…what da font is that called? Or as a designer was in need of a particular “look” to make that project POP. And believe it or not, font is IMPORTANT to any project. I’ve been using DaFont for the past 5 years now and like that they carry most of the popular fonts that clients like to see. The search is easy and helpful, also if they don’t have your font, they share with you other (of course sponsored) sites that do. You can also create an account and upload your own fonts you create. Be the first to rock these tees! More to come. Lately I’ve been doing more web work than graphics. It’s a different pace and gives the other side of my brain a halftime break while I input the HTML. 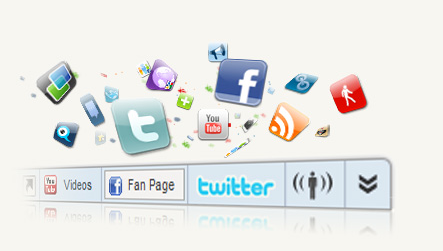 I’ve come across Wibiya.com which is a very resourceful FREE social media toolbar that will help increase your internet traffic to your blog or website. 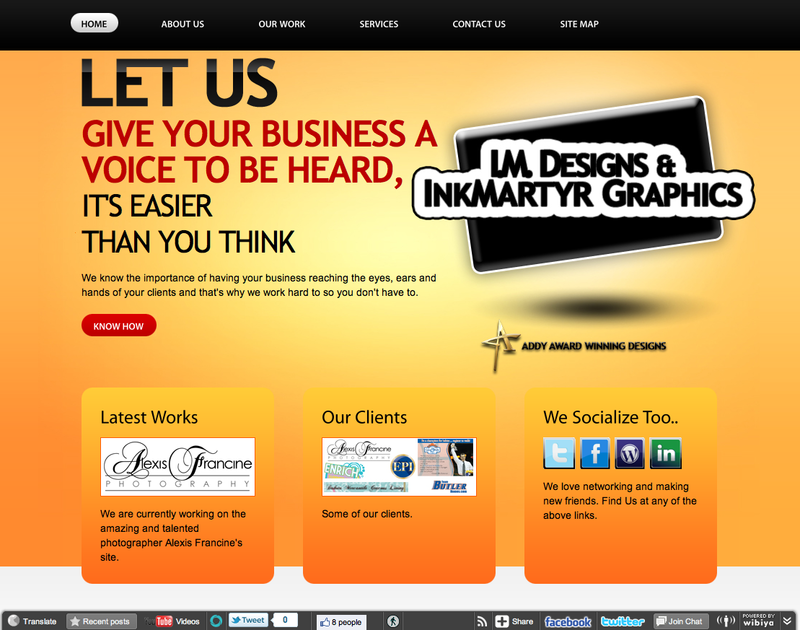 Wibiya.com provides a nice resource of website applications that are easy and user friendly to add to your toolbar. Its allows the visitor to LIKE your site and automatically shares it in their newsfeed as well as subscribe via RSS or FOLLOW, just to name a few popular Social Networks. Wibiya allows you to customize your toolbar in size, appearance and applications. The wizard is very easy and depending on how customized you want your toolbar, it could be done with a Source Code in less than 5 mins. Now, that’s fast! Once you create your account, you can monitor your traffic from your dashboard with details of location, key searches and application hits. I think the Wibiya Toolbar is an excellent tool for people who are looking for an easy but more intermediate way to control their web traffic.